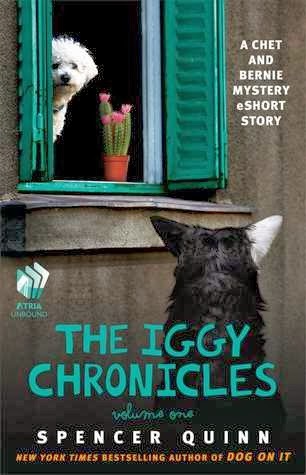 Iggy is Chet's best canine friend, the little white dog that lives across the road with Mr. and Mrs. Parsons. 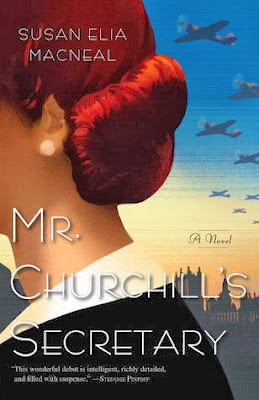 Iggy doesn't get out much, because he's far too clever at eluding the fence, and the elderly Parsons aren't up to chasing him anymore--especially with Mrs. Parsons in ill health. So it's a big surprise when Mr. Parsons comes over early one morning, awakening Chet and Bernie with the news that Iggy is missing. Even more disturbing, at least to Chet, is that he can't pick up any scent trail for Iggy outside. He was in his house, and then he wasn't. Mrs. Parsons had just been sent home from the hospital, and in the shock of Iggy's disappearance, she collapses and returns to the hospital. And while paying a visit to Mrs. Parsons there, Bernie discovers there's a new head of hospital security, and there has been a rash of thefts of patient property. He also learns that Iggy was one of Mrs. Parsons' visitors during her previous hospital stay, and did have one exciting run through the hospital during the last visit. Can the two cases possibly be connected? This is another entertaining short visit with Chet and Bernie. 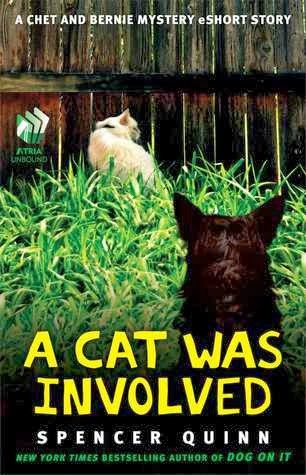 Fans of Chet and Bernie will know that Chet often mentions, but never fully explains, how he flunked out of police dog school on the very last day, the very last test, the leaping test, his best thing--and all because of a cat. It's also Chet's first meeting with Bernie, and recruitment into the Little Detective Agency. The two soft-as-mush tough guys begin to get acquainted, and start to learn how to work together. If you're a fan of Chet and Bernie, this is a sweet, charming addition to their story. The sun is, for us here on Earth, the most important star: the one that dominates our world, essential to our lives, as well as what will ultimately destroy our planet. 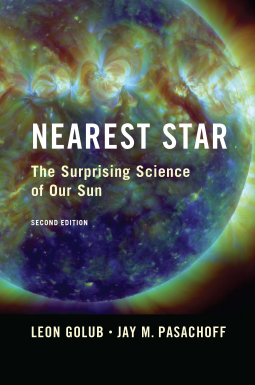 Golub and Pasachoff lay out not just our knowledge of our star, but how we gained that knowledge. It has been a long process, gaining speed only in the last couple of centuries, and a far more convoluted path than at first glance it might appear. That's because the Earth and Sun interact, and it isn't always apparent what the cause of a particular effect is. Climate in particular is the product of a number of interacting and chaotic causes. Our orbit is elliptical, not circular; the Earth precesses on its axis; the Sun itself has cycles, the eleven-year sunspot cycle as well as other, longer cycles--and once we know all this, there's still more to understand. Andy Carpenter is a criminal defense attorney with a high sense of ethics, a (now retired) prosecutor father whom he deeply admires, a broken marriage, a new girl friend, and a beautiful Golden Retriever, Tara, rescued from a kill shelter. He's enjoying his life. Life is about to get much more interesting than he wants. His father asks him to take on the appeal of a death penalty case he successfully prosecuted a few years ago. Willie Miller has been convicted, and sentenced to death, in the brutal murder of a reporter who was dating the son of a very wealthy local businessman. Nelson Carpenter has learned that one of the jurors lied during jury selection about something that would certainly have kept her off the jury; he's gotten this from a privileged source, but he can't just let it lie, either. Against his better judgment, Andy agrees to take on the appeal. Sarah "Quill" Quilliam is the owner/manager of the Inn at Hemlock Falls, in Hemlock Falls, New York. Her sister Meg is the chef. They're not natives of this little upstate New York town, but moved there from New York City, after Meg's husband died and Quill decided she needed a break from her art career. They're both enjoying their new life, and the Inn is just starting to be profitable--when they have a week out of their worst nightmares and disaster may be upon them. It's the week of the town's annual History Days, a major feature of which is a play reenacting a famous local witch trial. The local girl intended to play the witch is down with the flu, and one of the guests at the Inn, Mavis, is recruited to stand in for her. Even though Quill doesn't like her, and she's friends with Quill's biggest local problem, Marge Schmidt, owner of a local diner, this is okay--until the first night audience for the play realizes that the body that has just been crushed under a barn door piled with rocks is not the dummy it should be, but Mavis herself. This is a really interesting work of literary science fiction from the early 1980s. I missed it at the time, and I'm sorry I did. The basic premise of this novel is that, at a not clearly stated time possibly in the early 21st century, the US is sending a crew of civilians to a habitat/colony at the L5 LaGrange point between the Earth and the Sun. 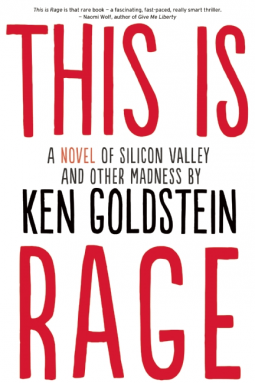 It's the first time civilians have been sent to a space station as potential colonists, and due to a years-long campaign by wealthy guerrilla journalist (today he'd be a blogger) Tom Gilpin, it is at least in theory a first exercise in including the whole range of humanity, rather than just a super-fit, elite subset. Life on the Vinyard ought to be quiet, but somehow things don't work out that way. West Tisbury is home to Victoria Trumbull, 92 years old, not as physically agile as she used to be, but mentally scarily sharp--and she knows nearly everyone, or at least their families and the family history. That's why Casey, the Chief of Police hired from off-island, has appointed Victoria as her deputy. 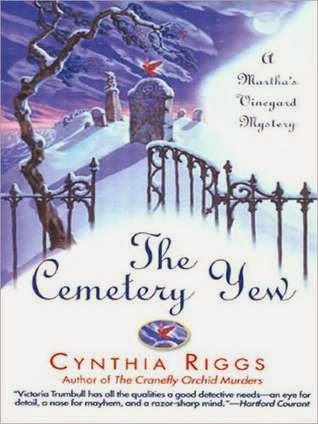 The cemetery director, also town selectman, Denny Rhodes, gets a seemingly ordinary request from a family no longer living on island to have the coffin of a family member who committed suicide ten years ago disinterred. Now that no one is left on the island, they want to move her to Wisconsin, where they are now living. Not an issue at all--until the coffin is found to be empty except for some bags of perfectly ordinary sand. 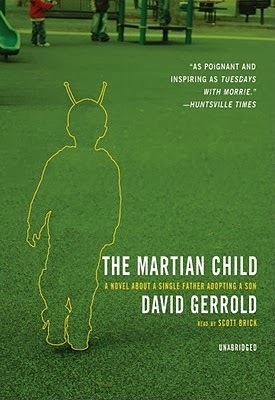 This is a fictionalized account of David Gerrold's adoption of his son, at the time an eight-year-old boy who had been "in the system" since birth, and had averaged one placement a year over that time. Having decided to adopt a child, and having cleared the first challenging hurdle of being approved as a potential adopter, Gerrold attends an event that sounds rather like a setting he's more familiar with--a science fiction convention, but with a really, really different focus, both in programming and in the "dealers' room." It's not a dealers' room, of course, or a an exhibit hall, as those from different hobby or professional backgrounds might label it, but an opportunity to meet with representatives of various agencies, and find out something about the children they are trying to place. At one of these tables he sees a picture of Dennis, and makes the fateful decision that this boy--ADHD, possible fetal alcohol syndrome, considered "difficult to place"--is the boy he wants to adopt. 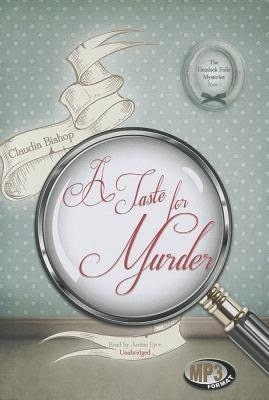 Lily and Robert Brewster are orphaned siblings, now in their twenties, living in their late great-uncle's mansion, Grace & Favor, with Mr. & Mrs. Prinney (the executor of their uncle's estate and his wife), a maid, and a couple of borders. It's 1933, the Great Depression is in full swing, and Franklin Roosevelt has just been sworn in as president. In fact, Robert is away watching the Inaugural in Washington while Lily, at home in Voorburg, NY, a little town on the Hudson River, was visiting Miss Twibell, an experienced nurse who has turned her family home into a nursing home. She's down one experienced nurse who is out sick, and her bunions have flared up, limiting her own ability to take on the work. She wants to hire Lily and Robert to help out until the nurse can return. They live in a mansion, but are broke like everyone else, and Lily and Robert are happy to take the temporary work. They haven't been working there long one one of the most difficult patients, Sean Connor, is found dead in his bed during his wife's visit, and is discovered to have been suffocated with his pillow. But who would bother to kill a man who had at most another day to live? Venture capitalist Daniel Steyer is holding a garden party at his house when it's crashed by two would-be Silicon Valley entrepreneurs, Sam Kisinski and his cousin, Dennis Swerlow. Their clever plan is to kidnap Steyer and hold him for a ransom payoff that will let them start their own company in Shanghai. As criminals, though, they barely qualify as amateurs, and in the resulting chaos, they injure Steyer, kill a banker--and kidnap Calvin Choy and Stephen Finkelman, co-CEOs of Steyer's most successful bet ever, EnvisionInk. 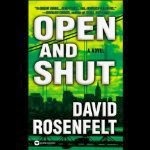 As the kidnappers and their captives hole up in a small hospital (because Finkelman was badly injured), surrounded by police and FBI, a has-been radio host, Kimo Balthazar, stumbles on the story, and a chance to revive his career. From there, things start to get really strange. 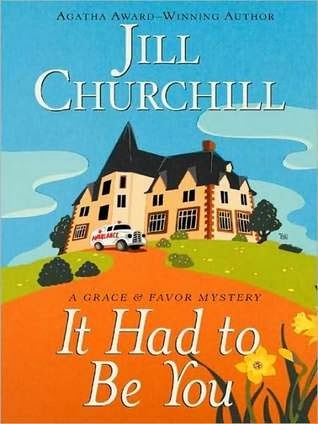 Margaret Hope returned to England where she was born, unwillingly, to oversee the sale of her newly deceased grandmother's house. That her paternal grandmother was not long dead was a surprise to her; the aunt who raised her was deeply estranged from her mother and had allowed Maggie to believe she was dead. 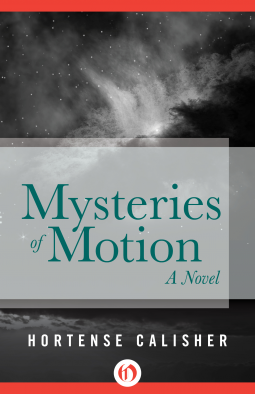 It's 1940 and Maggie has something rare and wonderful for a woman in that time: acceptance into the graduate program in mathematics at MIT, after obtaining her B.S. from Wellesley. Delaying her entry for a year to go to England is totally not what she wants. And then the house doesn't sell, and she's stuck for a while, and starts to make friends. Some of them move into her grandmother's house with her.